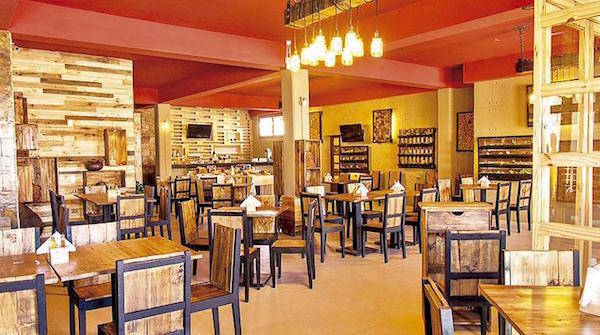 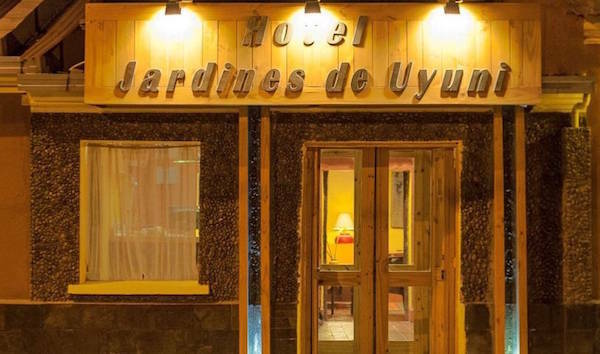 The Jardines de Uyuni hotel was built in the town of Uyuni, which is the main gate to the impressive Uyuni Salt Flats. 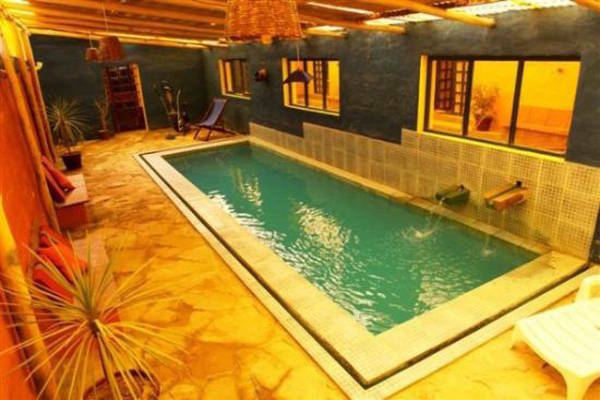 It welcomes travelers from all over the world looking to discover this mystical and remote part of the earth. 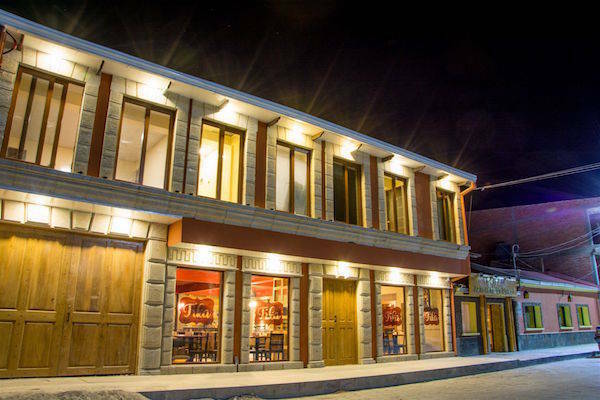 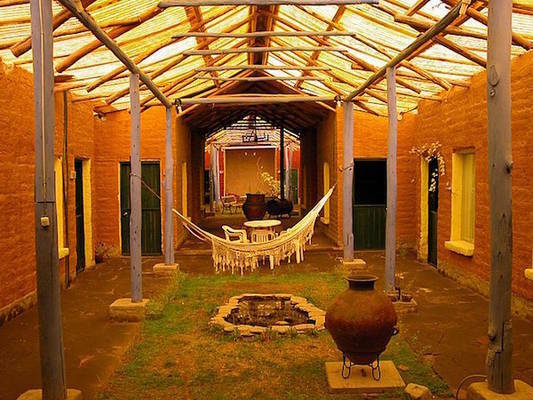 A different type of Andean Rural hotel, it features the amenities of modern hotels. 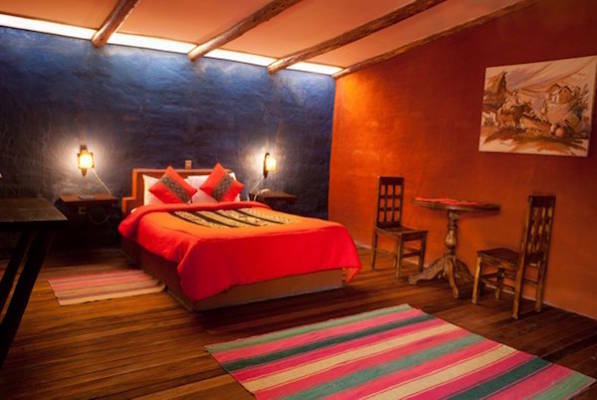 All 25 rooms offer central and / or electric heating in bedrooms and bathrooms, hot water with solar panels.